1. 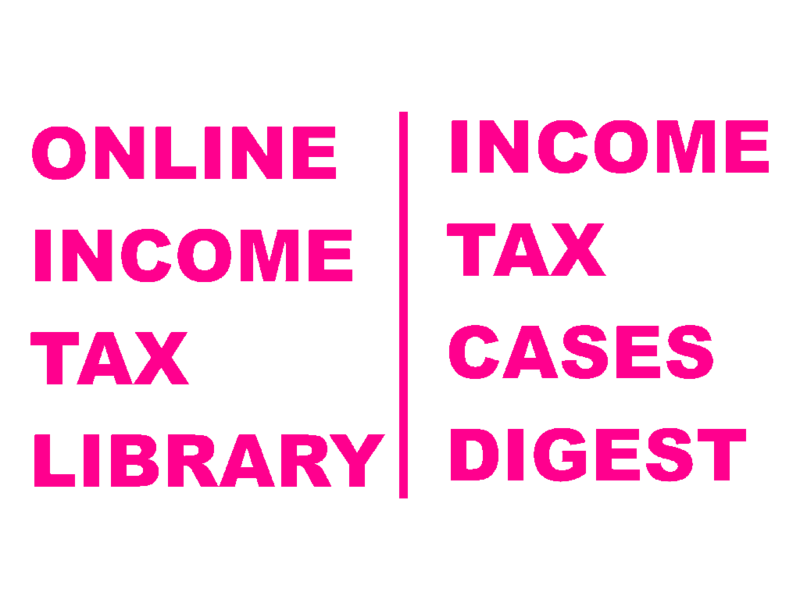 Judgements Published in all leading tax magazines are available. 2. Search option- Date Wise, Party Wise, Subject Wise, Citation Wise, Court Wise and Section Wise. 5. Income Tax Act & Rules Up-to-date. 6. User friendly & easy to search. 7. Advance search feature aslo available. 8. New Judgements Updated on daily base.